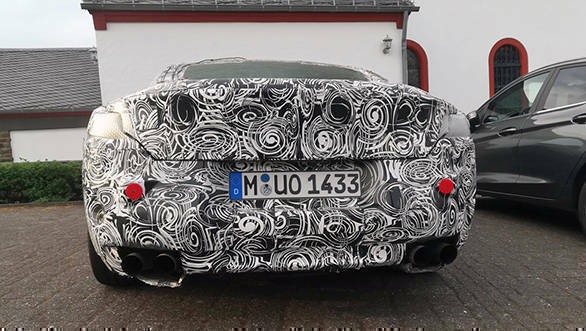 The new BMW 8 Series Coupe is set for its debut next month. And with the rising anticipation for the two-door 8 Series come more sightings. The most recent one is outside the Nurburgring in Germany. 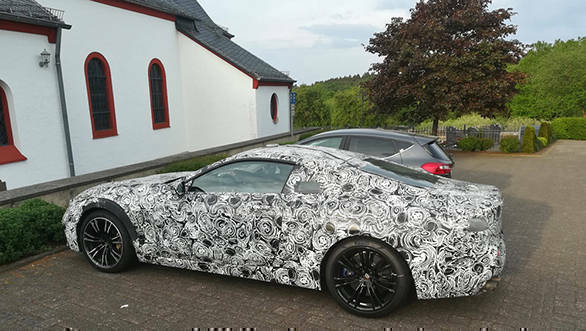 BMW has a dedicated M Test Centre at the Nurburgring, where the 8 Series Coupe was spied testing in full camouflage, before its launch on June 15. Alongside the 8 Series Coupe, the company will also showcase its BMW M8 GTE racecar to announce its return to the 24 Hours of Le Mans for the first time since 2011. BMW has been reviving its older badges of late and has also announced the return of the CSL moniker for its M cars. 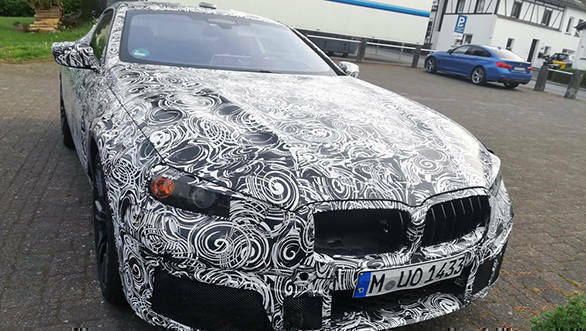 In fact, BMW has teased the 8 Series Coupe sans any camouflage, lurking in the shadows behind the M8 GTE racecar. 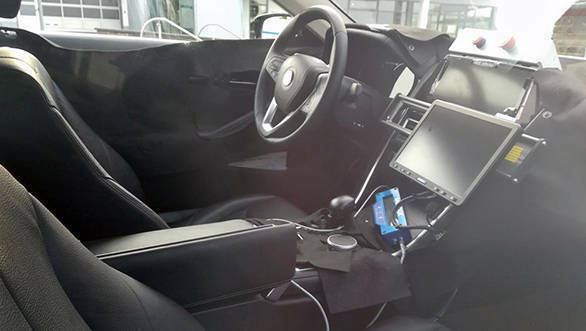 It is likely to be the M850i xDrive variant, that is expected to be powered by a 4.4-litre twin-turbo V8 that feeds over 530PS of power and 750Nm of turning force to an all-wheel-drive system, via an eight-speed automatic transmission. Expect 20-inch wheels, an adaptive M suspension and an electronic lockable rear differential too. 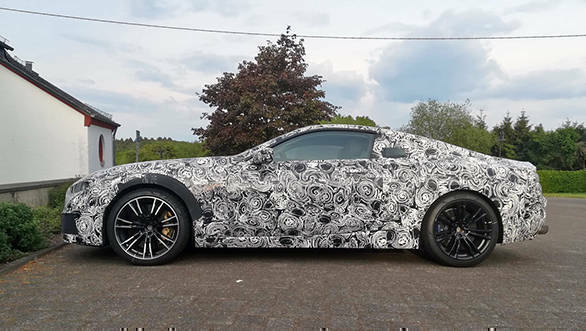 The BMW 8 Series coupe is set to replace the 6 Series coupe line and in the process, it revives the 8 Series model nomenclature that BMW discontinued in 1999.